An aromatic chemical/compound, also known as an odorant, aroma, fragrance, or flavor, is a chemical compound that has a smell or odor. A chemical-compound has a smell or odor when it is sufficiently volatile to be transported to the olfactory system in the upper-part of the nose. 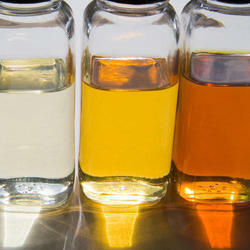 Aroma-compounds can be found in food, spices, perfumes, fragrance oils, and essential oils. For example, many form biochemically during the ripening of fruits and other crops. In most form as byproducts of fermentation. Also, many of the aroma-compounds play a significant role in the production of flavorants, which are used in the food-service industry to flavor, improve, and generally increase the appeal of their products. Geraniol is a monoterpenoid and an alcohol. 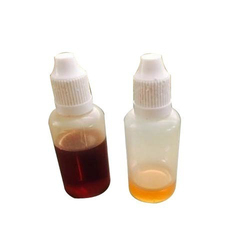 It is the primary part of rose oil,palmarosa oil, and citronella oil (Java type). It also occurs in small quantities ingeranium, lemon, and many other essential oils. 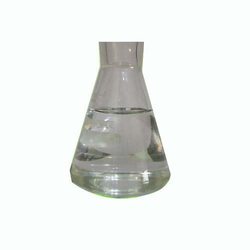 It appears as a clear to pale-yellow oil that is insoluble in water, but soluble in most common organic solvents. It has a rose-like scent and is commonly used in perfumes. It is used in flavors such as peach, raspberry, grapefruit, red apple, plum, lime, orange, lemon, watermelon, pineapple, and blueberry. Can be used as repellent as well. 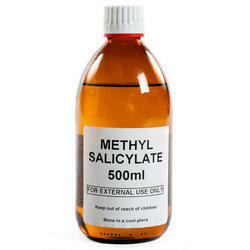 Looking for Aromatic Chemical, Fragrance & Flavour Chemicals 2 ?